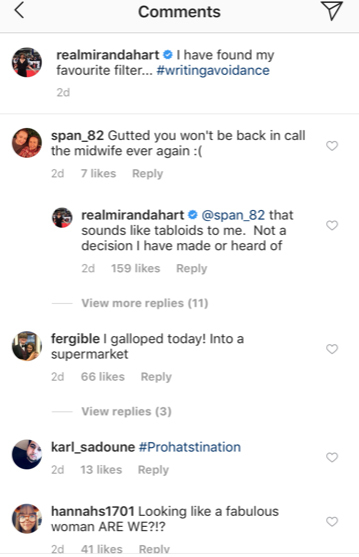 Miranda Hart has dismissed rumours that suggested she has been banned from returning to the BBC period drama, Call The Midwife. 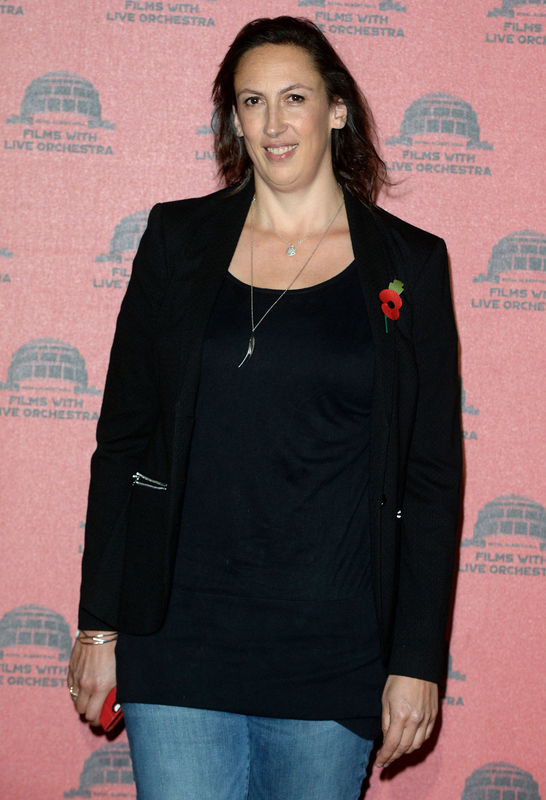 Earlier in the week, publications reported that Miranda, who played the popular role of the loveable Chummy, was not welcome to return to the show after pulling out of a previous season. However, now Miranda herself has responded to the speculation, claiming that she has not heard anything about it herself. She said, ‘that sounds like tabloids to me. Not a decision I have made or heard of’, clearing up any and all speculation! Bosses at Call the Midwife have also dismissed the speculation, calling it ‘utter rubbish’. Pippa Harris and Heidi Thomas, the show’s executive producer and series creator respectively, also issued a statement of their own, to vehemently deny that there was any truth to the story. They said, “The creative team at Call the Midwife remain extremely close to Miranda, and hugely value the contribution Chummy made to the first four series of the show. Miranda originally left the popular drama back in 2014, after her character Chummy Noakes married long-term love Peter, and welcomed a baby boy, who they named Freddie. She was confirmed to be returning to the series in 2016 – however, pulled out shortly after filming had begun. The star has not yet made a comeback on the show, although fans are desparate to see how Chummy has been faring. Commenting on CTM’s Facebook post, one viewer wrote, ‘Hope she comes back. She was my favourite midwife’.